Williams have released a statement confirming the departure of their Chief Technical Officer Pat Symonds, who is set to leave at the very end of the year. He has been with the squad since 2013 where he joined on a three year contract to help turn the ailing team's fortunes around, and he achieved just that. Williams managed to turn their results around and started finishing on the podium regularly - although that hasn't been the case this season. 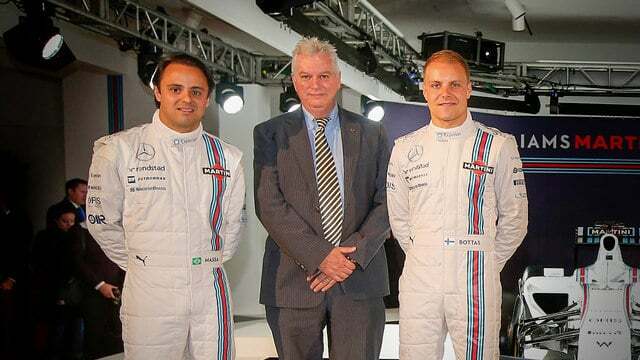 Further details on who will replace Symonds are set to be forthcoming, but of course the rumour mill is in overdrive with speculation that Paddy Lowe, who is currently negotiating his position at Mercedes, may be on the way to the Grove based squad.